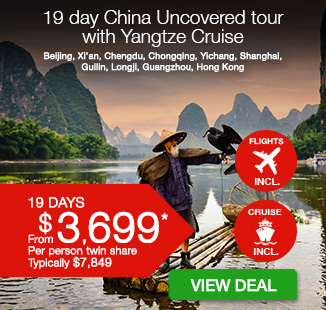 19 day China Uncovered tour with Yangtze Cruise including return international flights, accommodation, meals, dedicated transportation, in-depth sightseeing and more. per person twin share |	Typically $7,849! 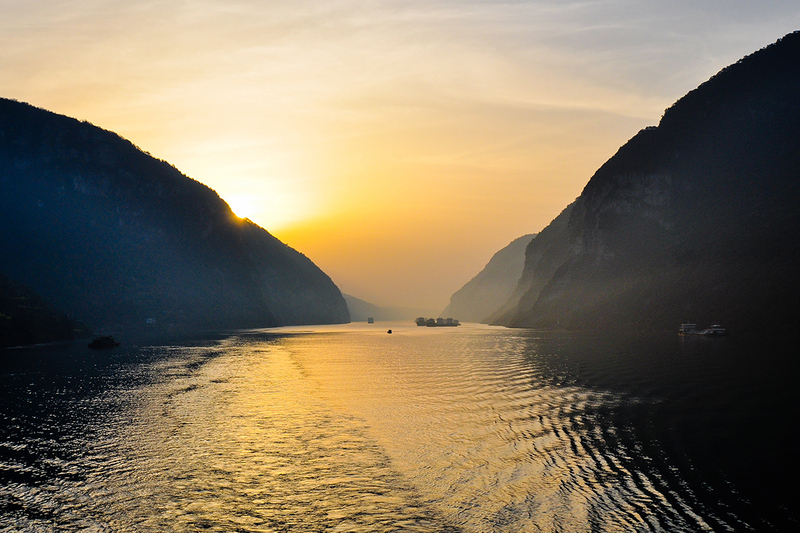 Immerse yourself in the magnificence of China with a 19 day China Uncovered & Yangtze Cruise. 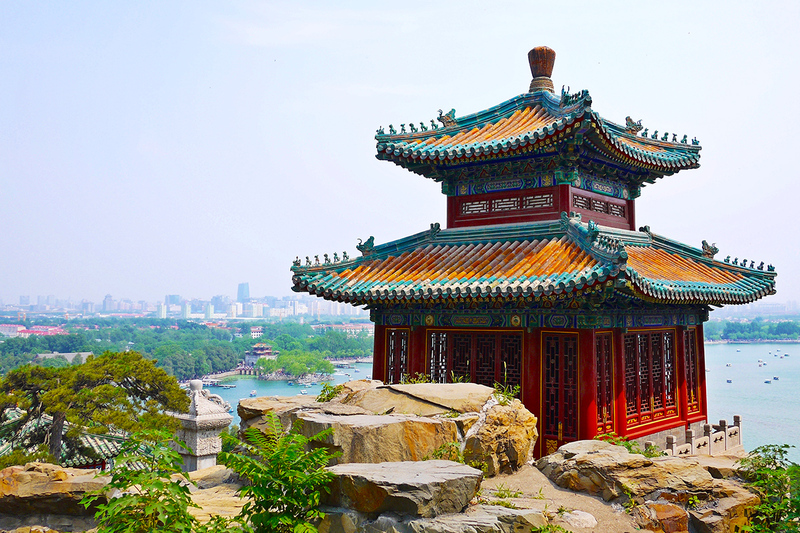 Explore Beijing’s imperial treasures including the Forbidden City and the famous Great Wall. Visit the most beautiful sights of Guilin, including Elephant Trunk Hill before taking a high speed train to the walled city of Xi’an. 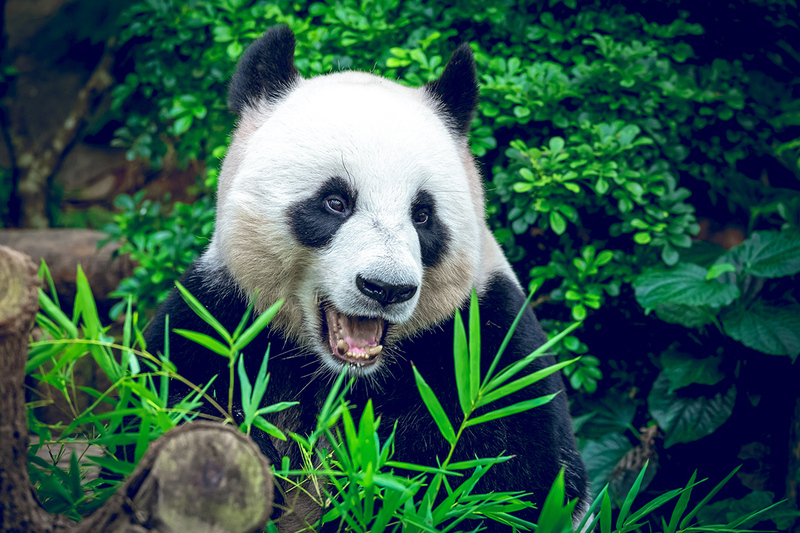 Visit the eerie Terracotta Warriors and board a luxury river ship for an incredible Yangtze River cruise, full of breath-taking sights and visually spectacular landscapes. Discover the beauty of Longji before exploring the economic hub of Guangzhou and then admiring Macau and finally the famed Hong Kong! 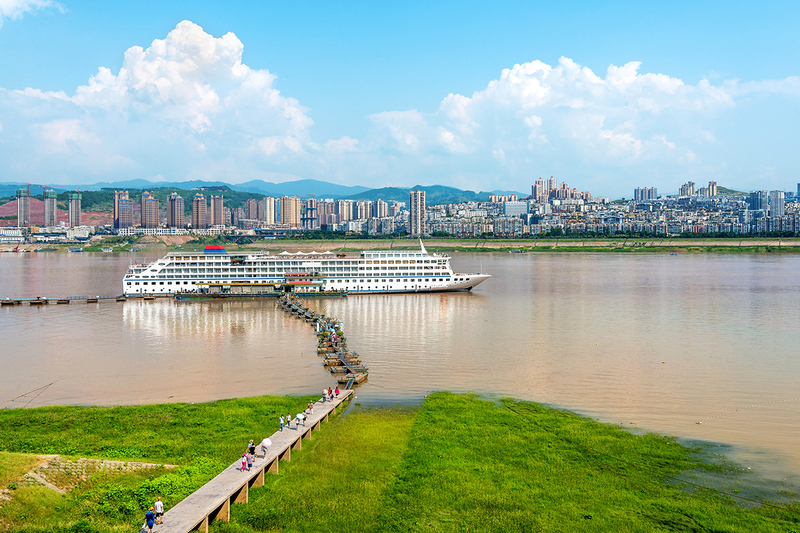 Your package includes return international flights, accommodation, most meals, sightseeing, Yangzte River cruise and so much more! Optional Tour: The Legend of Kung Fu Show—If you want to explore the real Chinese Martial Arts & culture, You can’t miss a great Kung Fu show – The legend of Kung Fu at Red Theatre Beijing. A high level performance with the wonderful story layout, perfect stage design, professional martial arts actors, and the real Kung fu actions and scenes. It’s truly unforgettable experience in China. Optional Tour: – Tang Dynasty Dance Performance – The Tang Dynasty Music and Dance Show, a wonderful performance of the ancient music and dance, is a must when you visit Xian. The show is an outstanding exponent of this ancient stable and prosperous society, keeping alive its splendid culture and providing an insight into the peaceful life style of the period. 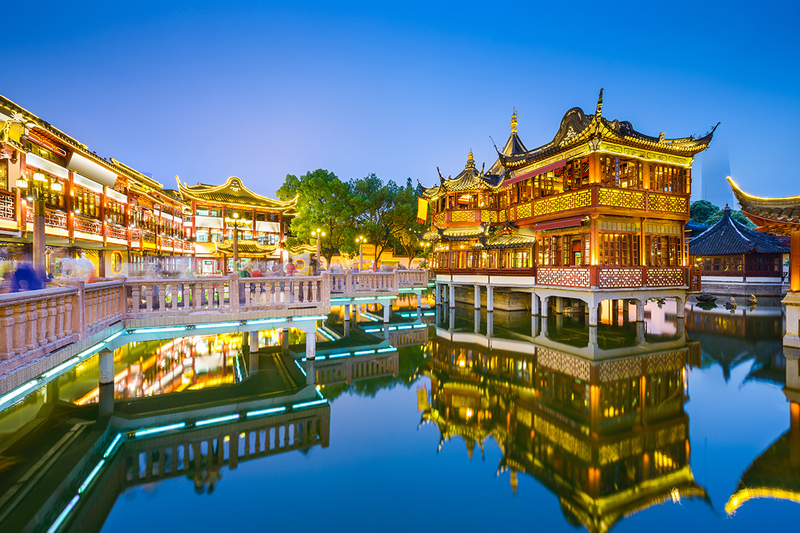 Optional Tour: Wild Goose Pagoda & Ancient City Wall – The temple was originally used by a large team of scholars to translate the Buddhism Scriptures into Chinese and subsequently became a holy place for pilgrims. And continue on to the Provincial Museum, which documents China’s archaeological finds which date as far back as the Neolithic Age (20,000 years ago). Your next visit will be to the Ancient City Wall, which was built in 194 BC and is the oldest and best preserved ancient city wall in all of China. Later, we proceed to the airport for our flight to the Sichuan capital, Chengdu. On arrival you are met and transferred to your hotel where the evening is at leisure. Optional Tour: Sichuan Opera—Enjoy an evening of Sichuan Opera, which is an important part of Chengdu culture. In addition to singing and martial arts, Sichuan Opera has many unique features that set it apart such as fire breathing, changing faces and juggling pottery. Optional Tour: Fengdu Ghost City – Undertake a shore excursion to the Fengdu Ghost City to see why it’s regarded as the “City of Ghosts”. The temples built on Ming Mountain depict the punish instruments and demon paintings, demonstrating the Chinese people’s imagination of hell. You may also want to visit the legendary Shibaozhai. The site has a history of over 400 years when it was built into the side of a 200 metre tall hill. The striking 9 story red pagoda was built in 1819 to make it easier for people to reach the Buddhist temple at the very top of the hill. After, return to the ship and continue to pass through the mountains of Eastern Sichuan as your luxury vessel meanders along the Yangtze. 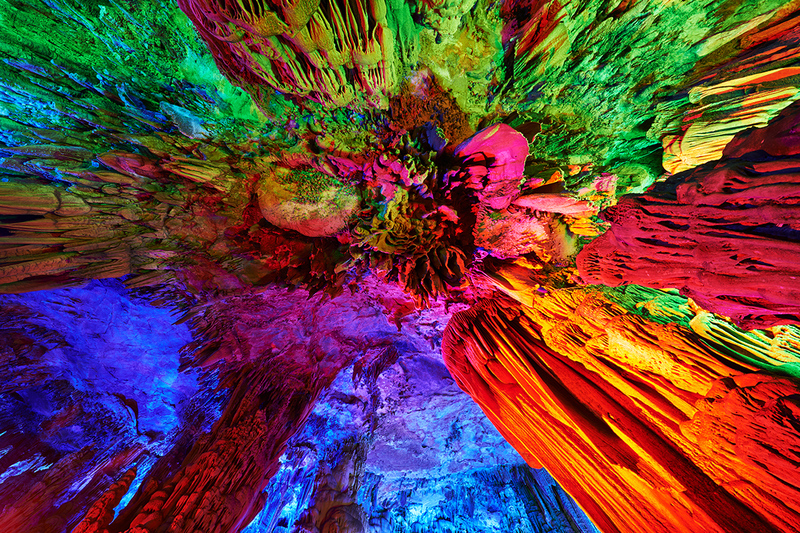 Optional Tour: Lesser Three Gorges – A shinning pearl hidden in remote mountains. They are much smaller and narrower than most other gorges along the river but they are renowned for the dramatic scenery that surrounds their shores. Along the Yangtze River you will appreciate the beauty of the Qutang Gorge and Wu Gorge and visit the ancient plank road, Mengliang Stairway and the Hanging Coffins. You may also want to visit the White Emperor City, an ancient temple that is located atop Baidi Mountain on the northern bank of the Yangtze River in Fengjie County. After, return to the ship and continue sailing into the eastern section of the river. Optional Tour: Three Gorges Dam Site – The dam is one of the largest construction projects undertaken by mankind and the biggest hydropower project in the world. Optional Tour: Huangpu River Cruise – Cruise along the Huangpu River, past many of Shanghai’s famous sites such as the People’s Hero Monuments, the Bund, the Oriental Pearl Tower, the bustling International Passenger Station of Shanghai Harbour, the docks, the Wu Song ancient gun fort relics and the impressive skyline of the Pu Dong business district. 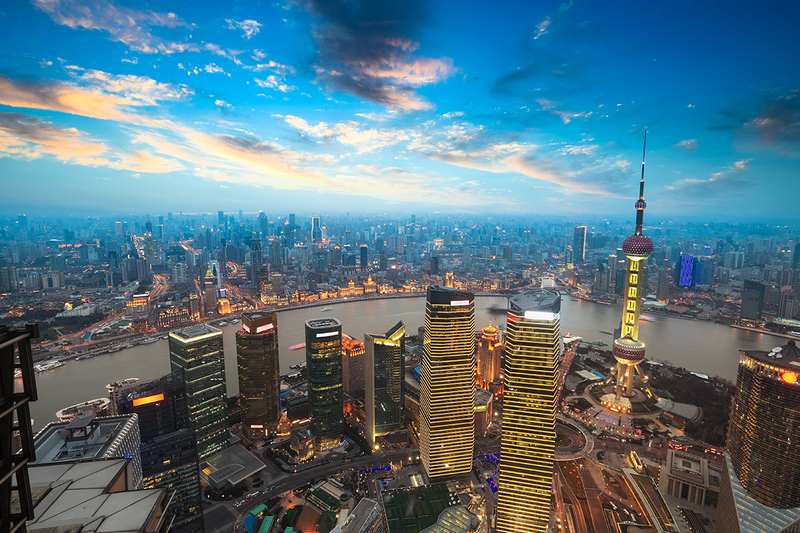 Optional Tour: Ancient Water Town – The town, known as “the Venice of Shanghai”, is a well-preserved ancient water town in modern Shanghai. 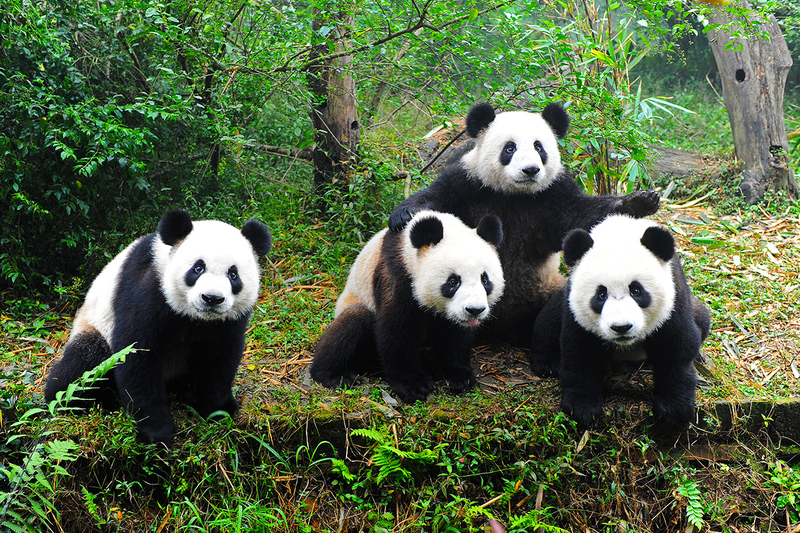 With a history of over 1700 years, it is typical of a country environment of southeast China. There are hundreds of gardens here that were established in the Ming and Qing dynasties. 15 rivers divide the town into 7 islands, with 49 historic bridges connecting the islands together. Today we make our way to Guilin, one of the most beautiful destinations in China known for its dramatic landscape of limestone karst. Upon arrival at Guilin airport, you will be met by your guided and transferred to your hotel. 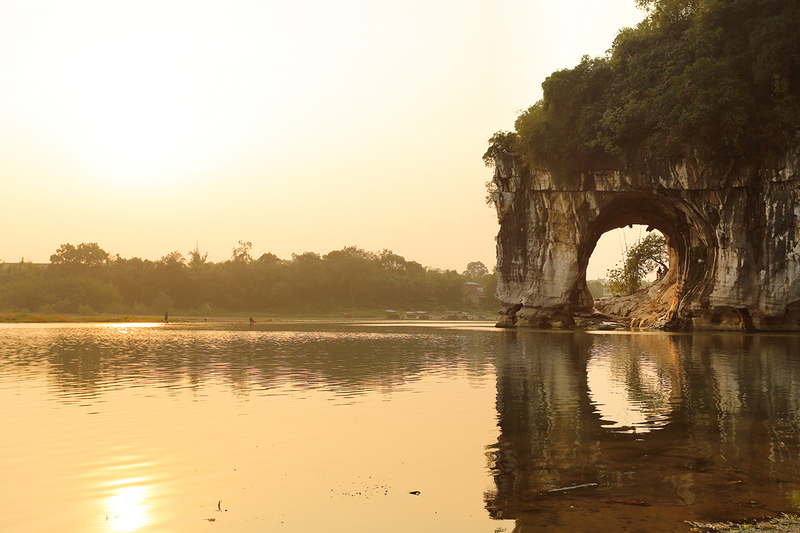 Take some time to relax and prepare for your full day tomorrow in the Guilin province. Guilin, one of the most beautiful destinations in China known for its dramatic landscape of limestone karst. 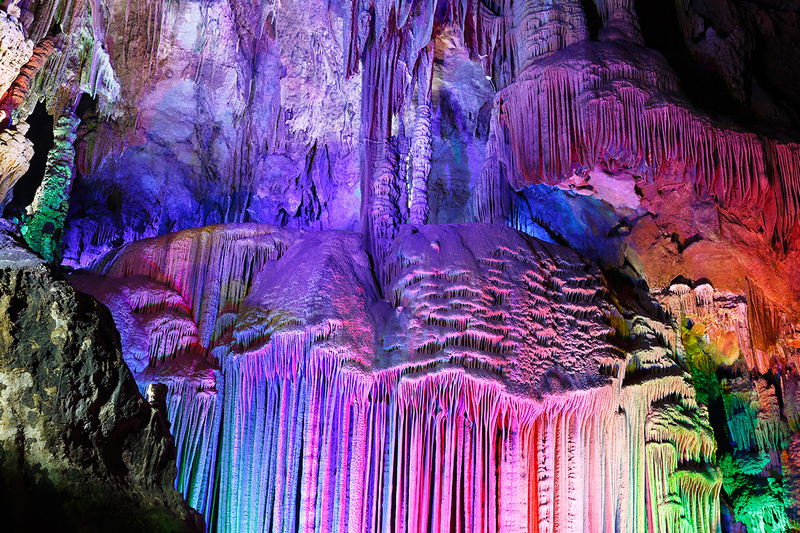 This morning you will be driven to the Reed Flute Cave and Elephant Trunk Hill, which are 2 of the most popular sites in beautiful Guilin. An old Chinese saying describes Guilin’s landscape as “the best scenery under heaven”. Its misty limestone peaks “rise as suddenly from the earth as trees in a forest, and surrounding the city like mountains floating in an imaginary sea”. After lunch, you will be transferred to the Longji Terraced Fields where you will embark on a walk up the magnificent mountain. Please note: The walk takes approximately 30 minutes over uneven terrain, uphill. It is very achievable for most fitness levels. If you wish not to walk, alternative transport is available (payable locally). Longji Terraced Fields, sometimes known as the Dragon’s Backbone. Longji’s terraced fields offer some of the most fantastic scenery in Guilin or indeed China. The terraces here resemble ribbons winding from the foot to the top of the mountain. The terraces were constructed using a unique design that requires no nails and is ideal in areas with limited arable land and water resources. Although basic, the rice field’s cottage offers the comfort of a boutique resort and is an unforgettable experience. In the morning, we will wake to see the impressive sunrise on the summit of the Longji Rice Terraces. The terraces here resemble ribbons winding from the foot to the top of the mountain. The terraces were constructed using a unique design that requires no nails and is ideal in areas with limited arable land and water resources. At the top of the mountain you will be able to admire the Zhuang and Yao minority villages that dot the landscape below. 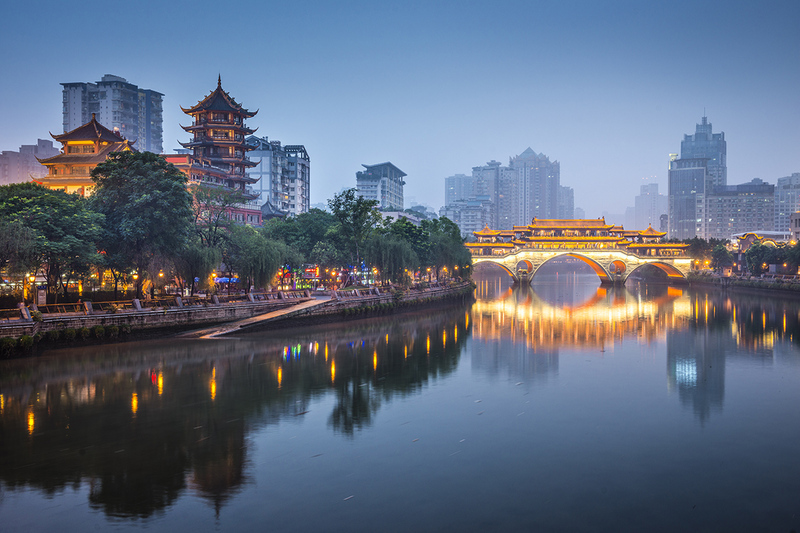 Afterwards, you will be transferred from Guilin to Guangzhou where on arrival the evening is at leisure. After breakfast, we make our way to the glitz of Macau! Macau was a Portuguese overseas territory until 1999 and it reflects a mix of Portuguese and Chinese influences. Its giant casinos and extravagant malls have earned it the nickname, the “Las Vegas of Asia”. It is home to the world’s biggest casino, extravagant shopping malls and many delicious foods. Here you will have time to wander between the towering Casinos’s or if you’re feeling lucky, try luck at the Casino tables. In the evening, you will be transferred to Hong Kong by ferry. Once here, you will have the next 2 days to explore the beautiful island of Hong Kong at your own pace. Today is a free day to explore Hong Kong at your own pace. Famed for its tower-studded skyline. 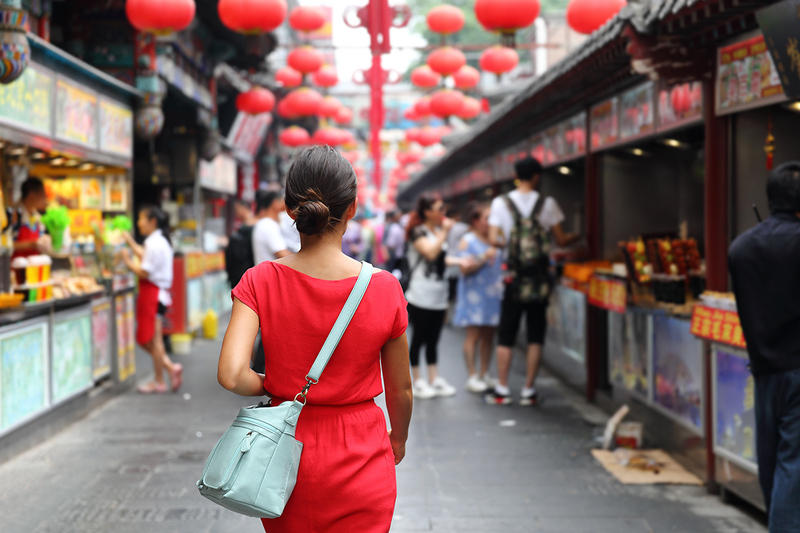 It’s also known for its lively food scene – from Cantonese dim sum to extravagant high tea – and its shopping, with options spanning chaotic Temple Street Night Market to the city’s innumerable bespoke tailors. Hong Kong really does have something for everyone. Today at the appropriate time, make your way to the airport to board your homeward flight. We hope you have enjoyed and unforgettable journey! Please note: Some flights will arrive home 1 day later depending on scheduling. Today we begin with a visit to the Wild Goose Pagoda. The temple was originally used by a large team of scholars to translate the Buddhism Scriptures into Chinese and subsequently became a holy place for pilgrims. We then continue on to the Provincial Museum, which documents China’s archaeological finds which date as far back as the Neolithic Age (20,000 years ago). It is then on to the Ancient City Wall. Built in 194 BC it is the oldest and best preserved ancient city wall in all of China. It was built under the rule of the Hongwu Emperor as a military defense system. It exhibits the complete features of the rampart architecture of feudal society. Later, we proceed to the airport for our flight to the Sichuan capital, Chengdu. On arrival you are met and transferred to your hotel where the evening is at leisure. Today, undertake a shore excursion to the Fengdu Ghost City to see why it’s regarded as the “City of Ghosts”. The temples built on Ming Mountain depict the punish instruments and demon paintings, demonstrating the Chinese people’s imagination of hell. You may also want to visit the legendary Shibaozhai. The site has a history of over 400 years when it was built into the side of a 200 metre tall hill. The striking 9 story red pagoda was built in 1819 to make it easier for people to reach the Buddhist temple at the very top of the hill. After, return to the ship and continue to pass through the mountains of Eastern Sichuan as your luxury vessel meanders along the Yangtze. 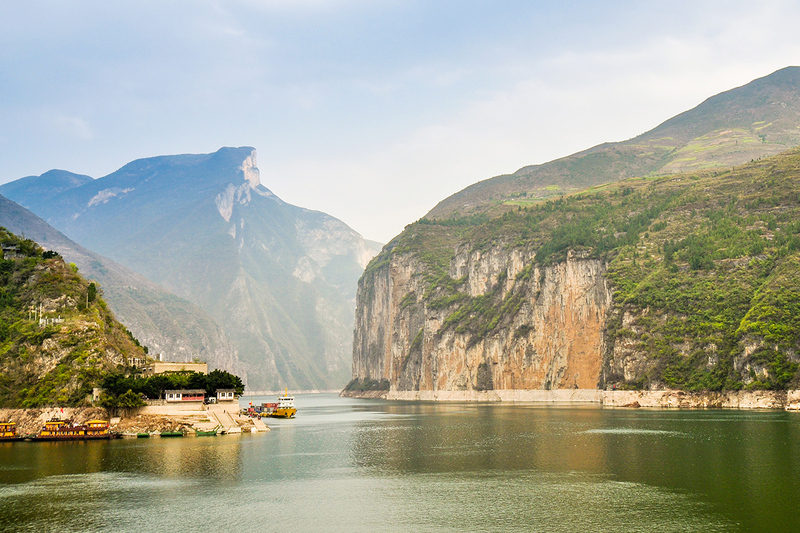 Enjoy a shore excursion to the Lesser Three Gorges – A shinning pearl hidden in remote mountains. They are much smaller and narrower than most other gorges along the river but they are renowned for the dramatic scenery that surrounds their shores. Along the Yangtze River you will appreciate the beauty of the Qutang Gorge and Wu Gorge and visit the ancient plank road, Mengliang Stairway and the Hanging Coffins. You may also want to visit the White Emperor City, an ancient temple that is located atop Baidi Mountain on the northern bank of the Yangtze River in Fengjie County. After, return to the ship and continue sailing into the eastern section of the river. Please note: The walk takes approximately 45 minutes over uneven terrain, uphill. It is very achievable for most fitness levels. If you wish not to walk, alternative transport is available (payable locally). Longji Terraced Fields, sometimes known as the Dragon’s Backbone, where you will embark on a easy hike up the magnificent mountain. 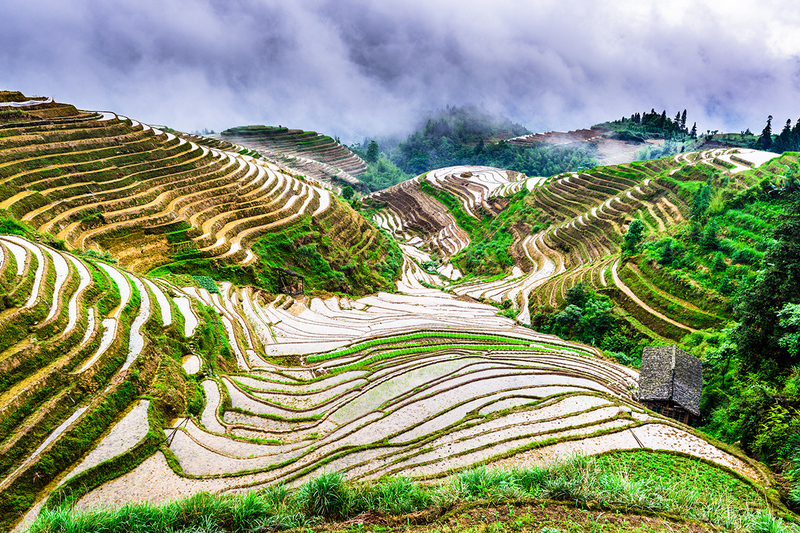 Longji’s terraced fields offer some of the most fantastic scenery in Guilin or indeed China. The terraces here resemble ribbons winding from the foot to the top of the mountain. The terraces were constructed using a unique design that requires no nails and is ideal in areas with limited arable land and water resources. Although basic, the rice fields cottage offers the comfort of a boutique resort and is an unforgettable experience. After breakfast, we make our way to the glitz of Macau! Macau was a Portuguese overseas territory until 1999 and it reflects a mix of Portuguese and Chinese influences. Its giant casinos and extravagant malls have earned it the nickname, the “Las Vegas of Asia”. It is home to the world’s biggest casino, extravagant shopping malls and many delicious foods. Here you will have time to wander between the towering Casino’s or if your feeling lucky, try luck at the Casino tables. In the evening, you will be transferred to Hong Kong by ferry. 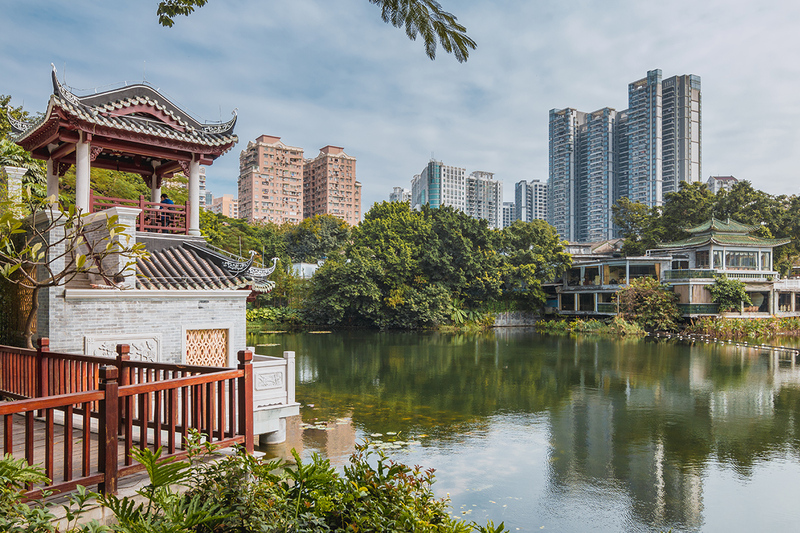 Once here, you will have the next 2 days to explore the beautiful island of Hong Kong at your own pace. Optional Tour: Tang Dynasty Dance Performance – The Tang Dynasty Music and Dance Show, a wonderful performance of the ancient music and dance, is a must when you visit Xian. The show is an outstanding exponent of this ancient stable and prosperous society, keeping alive its splendid culture and providing an insight into the peaceful life style of the period. PLEASE NOTE: Payment of the breakaway fee and any applicable fare and tax difference is to be paid directly to our operator at the time of quotation. 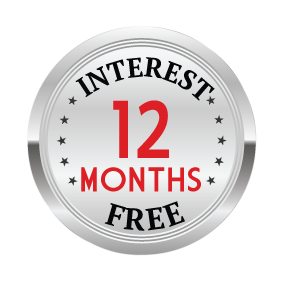 Essential: $1249 per person in addition to the twin share price. Classic: $1399 per person in addition to the twin share price. Signature: $1749 per person in addition to the twin share price.